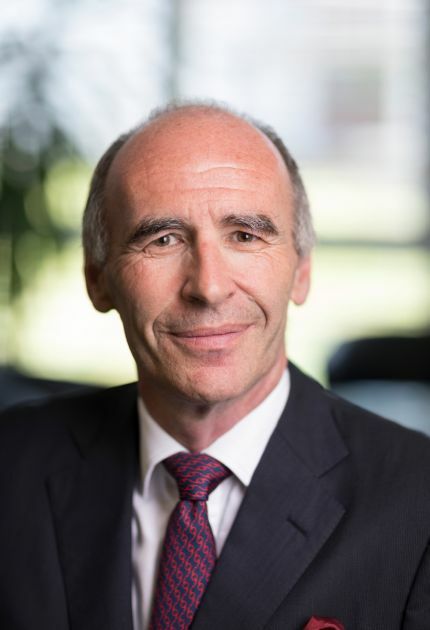 Elmar Schnee is Advisor to Management of MindMaze, a neuro-technology company spun off from the Swiss Federal Institute of Technology in Lausanne (EPFL). Prior to that, he was Chairman, CEO and board member of Cardiorentis in Zug, Switzerland. Previously, he was a General Partner and member of the Executive Board of Merck KGaA, responsible for its worldwide pharmaceutical business. He also led the major restructuring of the business including the acquisition and integration of Serono. Prior to Merck, Elmar Schnee held senior roles in marketing, licensing, strategy, business development, and as Managing Director with UCB Pharma, Sanofi-Synthelabo, Migliara Kaplan and Fisons. He currently serves on the Board of Directors of listed Jazz Pharmaceuticals and Stallergenes Greer as well as several privately held life science companies. At Santhera, in addition to his role as Chairman of the Board, Elmar Schnee is also a Member of the Compensation Committee.